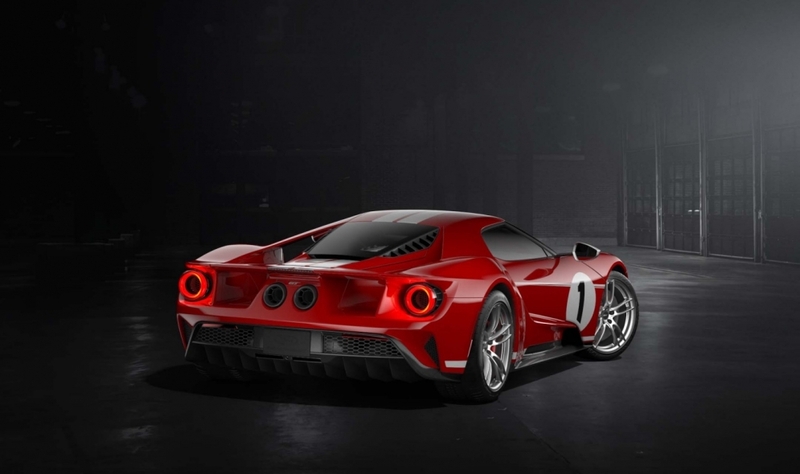 Ford is offering a special edition GT for 2018, following the 2017 '66 Heritage Edition. 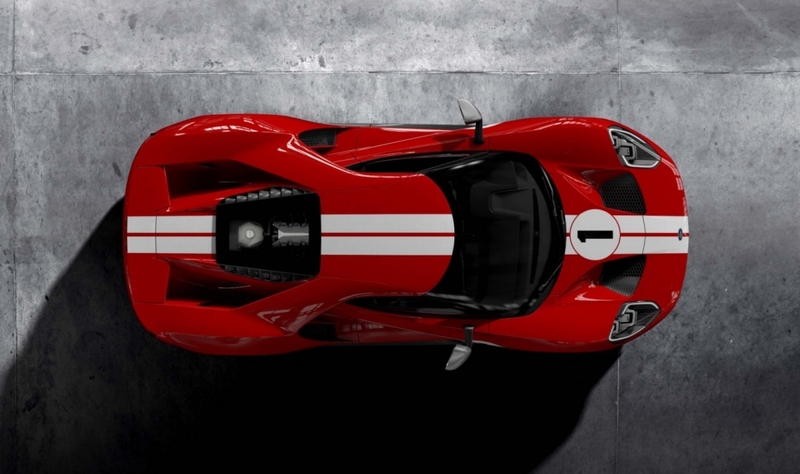 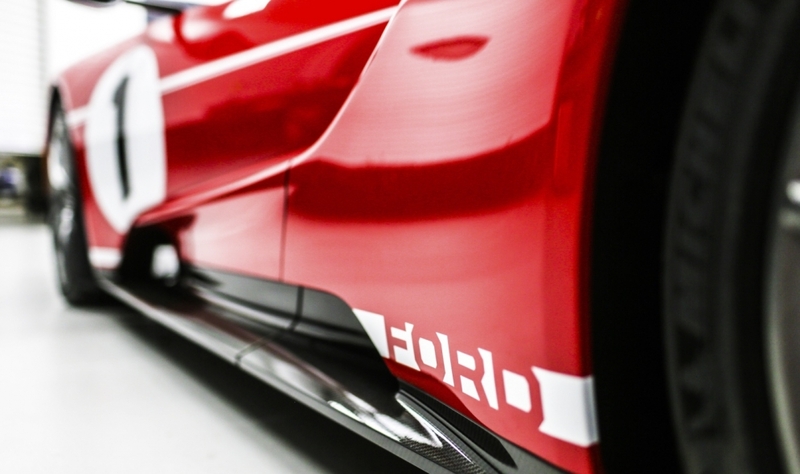 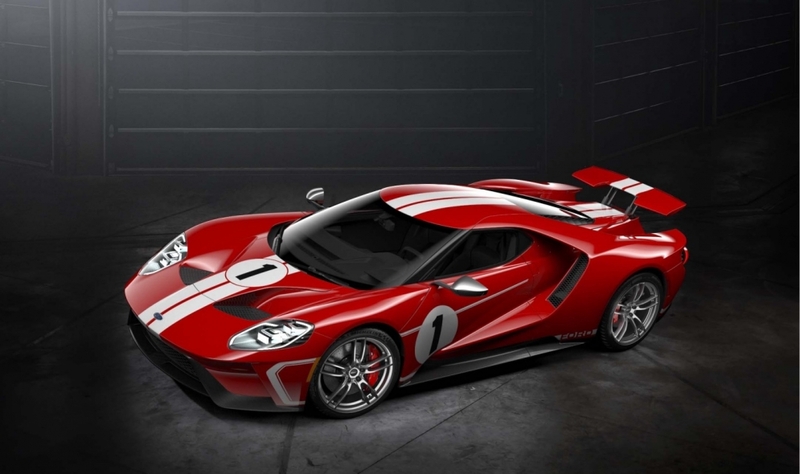 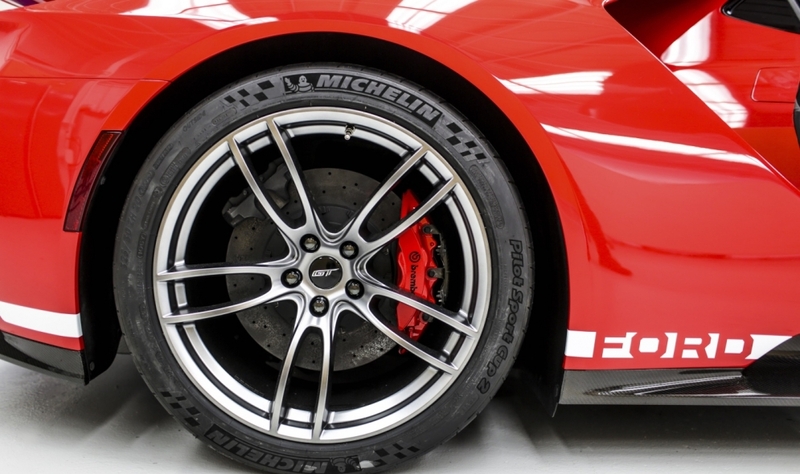 The 2018 GT '67 Heritage Edition is a tribute to the red and white GT40 IV race car Dan Gurney and A.J. 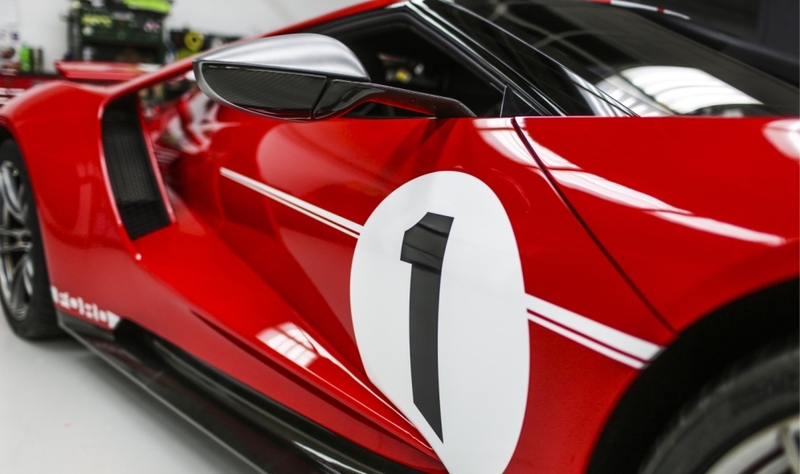 Foyt piloted to victory at Le Mans in 1967. 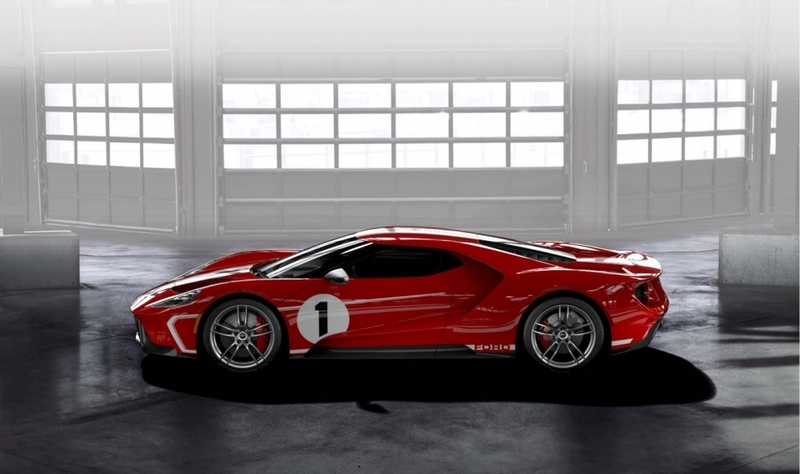 Ford Canada says "a very limited" number will be available in Canada.